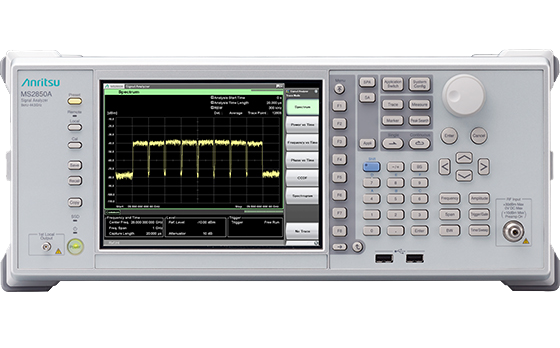 The RT-5330 supports all 5G testing frequency and provides optimal testing circumstance to test mobile devices. RWC5020A LoRa Tester is a compact all-in-one tester, providing a perfect solution for test and measurement of LoRaWAN™ technology, which is fully suitable for R&D, QC, and manufacturers. It provides various test functions that can be performed in signaling mode, e.g. including activation procedures, as well as non-signaling mode. 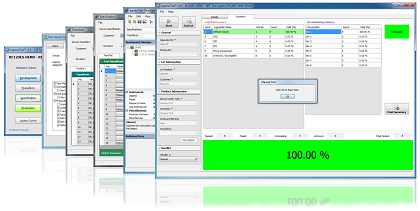 Automated PC software will help users test and debug their devices by performing pre-certification tests, as specified by LoRa Alliance™. 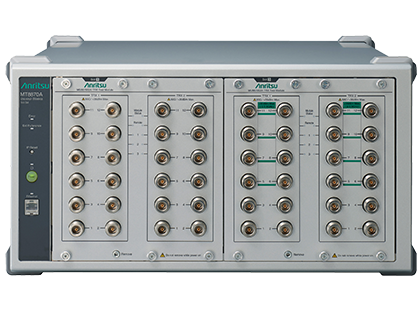 The Anritsu MS2830A is a versatile, high-speed, high-performance, cost-effective Spectrum/Signal Analyzer. 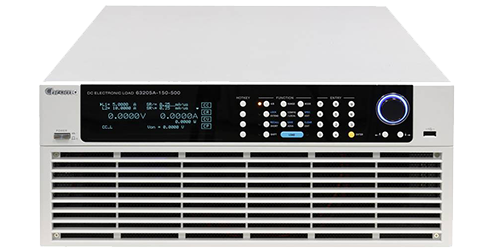 Not only can it capture wideband signals but FFT technology supports multifunction signal analysis in both time and frequency domains. 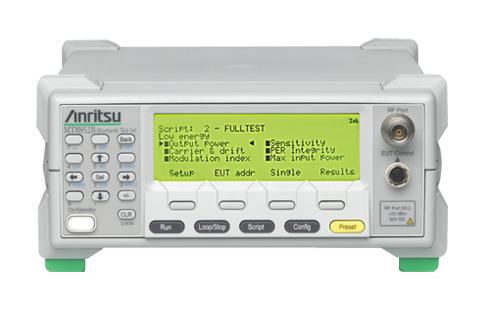 The build-in signal generator (optional) function outputs both continuous wave (CW) and modulated signals for use as a reference signal source when testing Tx characteristics of parts and as a signal source for evaluating Rx characteristics. This Spectrum/Signal Analyzer supports assorted wireless and cellular standards and includes free bundled waveforms such as W-CDMA/HSDPA, GSM/EDGE, PDC, PHS, CDMA2000® 1x/1xEV-DO, AWGN, Bluetooth®, GPS. Broadcast (ISDB-T/BS/CS/CATV), Wireless LAN (IEEE802.11a/11b/11g). 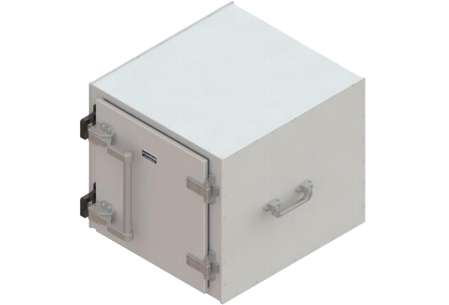 The RT-2125 RF Test Enclosure supports broad band testing frequency and provides optimal testing condition to test mobile device. It has an outstanding durability and simple structure. 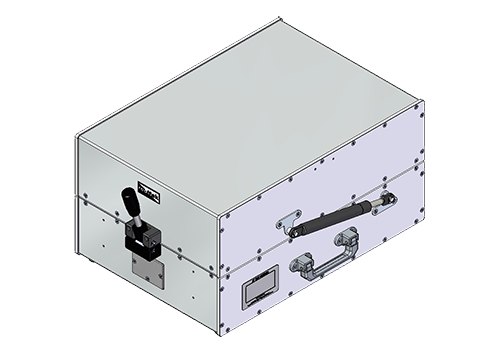 Besides, this shield box supports an I/O interface panel to apply various interface (IB-series). 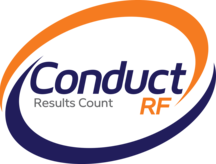 Not only it offers high performance RF absorber, but also offers high shielding effectiveness using double layer gasket structure. It also has fixture mounting holes in the bottom plate. On top of our ATE offering and design & integration services, over the years we have tested and collected various range of RF cables with exceptional performance. Here, we introduce our Low Loss RF Flexible cable that minimize insertion loss to typically 0.082 dB/ft at 1 GHz, 0.250 dB/ft at 10 GHz, and 0.360 dB/ft at 18 GHz. This cable has a minimum bend radius of 1 inch, with an outstanding maximum VSWR performance of 1.20:1 to 18GHz. The cable assembly offer shielding effectiveness of greater than 95 dB and can handle 220 W CW power at 10 GHz. Similarly, our value sourcing services has given us years of leverage on selecting adapters and connectors that helps to reduce maintenance cost and improves productivity. 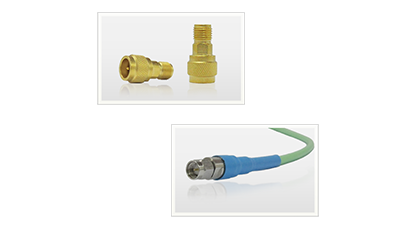 One of our best seller, the SMA Push-On adapter eliminates the time consuming tightening, torquing and loosening process. It is also suitable to reduce the replacement of adapters caused by over torquing and provide ease of connection to torque wrench inaccessible design. This adapter operates from DC to 18 GHz with an outstanding maximum VSWR of 1.15:1 to 18 GHz. With an overall length of 18.30 mm (0.72 in), it has a good finger grip area of 8.40 mm (0.33 in) to allow smooth quick connect and disconnection. Through our partnership we are able to strengthen our offers, deliver the best service and provide better pricing to our customers. Note: All trademarks that appear on this website are the property of their respective owners.